spectacular home located in the waterfront community of Harbor View, with an easily accessible marina! set on a .50 acre corner lot. Completely upgraded from top to bottom, offering luxurious kitchen with center island, fully updated bathrooms, beautiful hardwood floor, screened-in porch and flagstone stone patio off of kitchen. SchoolsClick map icons below to view information for schools near 10522 Greene Dr Lorton, VA 22079. 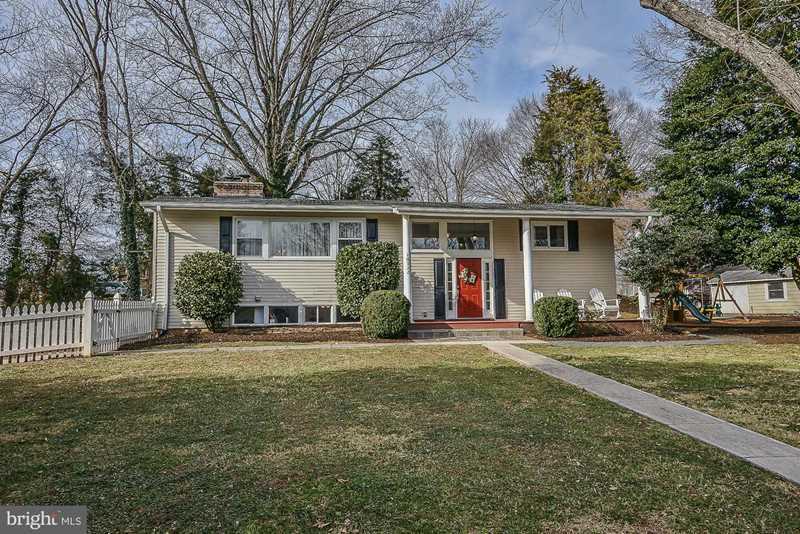 Home for sale at 10522 Greene Dr Lorton, VA 22079. Description: The home at 10522 Greene Dr Lorton, VA 22079 with the MLS Number VAFX867058 is currently listed at $540,000 and has been on the Lorton market for 75 days. You are viewing the MLS property details of the home for sale at 10522 Greene Dr Lorton, VA 22079, which is located in the Harbor View subdivision, includes 5 bedrooms and 2 bathrooms, and has approximately 2315 sq.ft. of living area.